DUBAI, 3rd September, 2018 (WAM) -- To help companies take advantage of new rules on foreign ownership set to take effect in 2019, DIFC Wills Service Centre,WSC, today launches the "Business Owners Will", giving owners and shareholders the option to determine who will own and run their business holdings should they pass away. 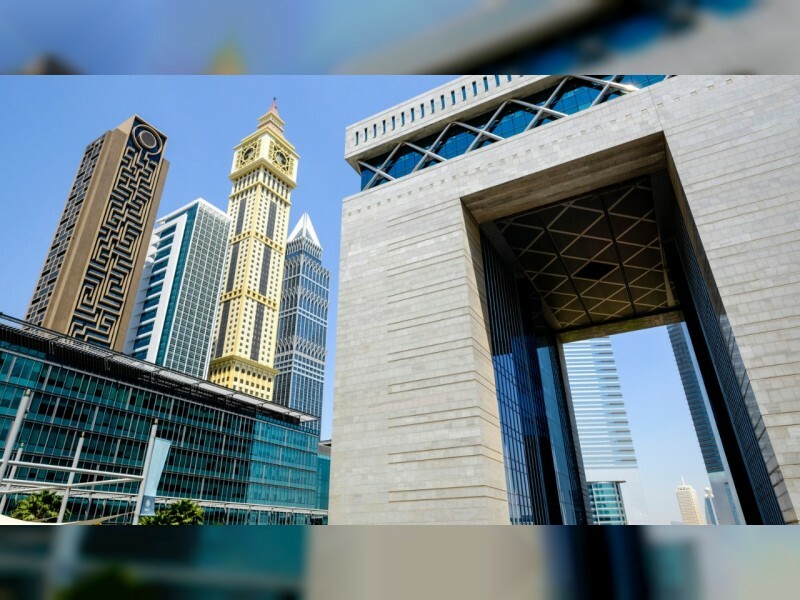 Through the "Business Owners Will" shareholdings held by Non-Muslims in any on-shore or free zone company can now be transferred to the owner’s chosen beneficiaries, provided the company is established in either Dubai or Ras al-Khaimah. Previously, this option had only been available to transfer free zone company shares. This new initiative offers reassurance to management teams and surviving shareholders that a succession plan is in place and that the business will be able to continue as normal in the event of the death of a shareholder. It comes as the Federal Government prepares to relax rules covering foreign ownership of companies. Sean Hird, Director of the DIFC Wills Service Centre, said: "We have moved quickly to provide this new service in advance of the forthcoming legislation. We expect the new laws will bring significant growth in foreign ownership of companies in the UAE and in light of that, have developed a simple online Will template which offers operational continuity." "It is critical that businesses can survive the sudden absence of an owner or key shareholder. Due to the certainty it can provide, the "Business Owners Will" ensures that companies will experience minimal disruption as a result of the owner or a major shareholder passing away." The "Business Owners Will" is open to both UAE residents and overseas investors owning business in Dubai or Ras Al Khaimah. The Will can be registered from anywhere in the world using the Virtual Registry service offered by the WSC and its partner, VFS Global. The easy-to-complete Will template is available online through the WSC website. Suresh Kumar, President of the Indian Business and Professional Council,IBPC, said: "We welcome the valuable support the "Business Owners Will" offers to investors and entrepreneurs who have chosen to base their businesses in Dubai and Ras Al Khaimah. For NRIs in particular, it is deeply reassuring that family businesses built up over generations can be passed on with minimal commercial disruption." "Knowing that there are now well-established mechanisms allowing eligible IBPC members to opt out of Sharia law for inheritance purposes and pass on their assets to their chosen beneficiaries, is of enormous comfort. We also commend the DIFC Wills Service Centre for making the new Will template available free of charge. Many of our members operate on tight margins and so avoiding unnecessary legal fees is very welcome." "For our members who have returned to live in India but who still retain their businesses here, the fact that they can register their "Business Owners Will" through the Virtual Registry portal is an added incentive." Legislation later this year is expected to transform the country’s business landscape by allowing 100 percent ownership of any UAE company by non-Emiratis. Currently, only free zone companies can be foreign-owned – onshore companies require 51 percent ownership by an Emirati national.